Join us for after school clubs and programmes. Some sessions are free and no booking is required; others have a cost attached and require bookings. Book a place on one of our courses by phoning (03) 941 5140 or email: learningcentre@ccc.govt.nz. A Learning Centre Consent Form is required to be completed by the child and a parent/caregiver for all learning centre after school and holiday programmes. Please ensure this is completed when you call in to pay the course fees or drop your child off for the programme. Find out more about conditions for our bookable learning centre programmes. Browse the listing of after school clubs. Come and learn about the Tūranga Audio Video Studio. Learn about the DJ equipment and music recording, and try your hand at video editing. (Half of the term will focus on audio/music production and the other half on film making/video production). In this course, you will get to use a variety of robots. Learn the basics of how robots work and how to programme one to compete a set of challenges. The Girls Makerspace Workshop Club is an after school programme for girls aged 10 to 13 years. This dynamic and innovative workshop will explore a range of exciting technologies. Over four terms the following topics will be covered - 3D Design; Coding and Robotics; Photo editing and animation; eTextiles and papertronics. Starts the second week of the school term. Students can attend for two terms. This dynamic and innovative workshop will explore a range of exciting technologies. Each term has a different focus.Topics covered may include 3D Design; Coding and Robotics; Photo editing and animation; eTextiles and papertronics. Starts the second week of the school term. Get creative, start crafting! Build imaginative worlds and battle nocturnal creatures at our Minecraft club. Novice or expert, join the club and play with your friends in our very own world. A tutor will be on hand to supervise and assist if necessary. More about Minecraft Club (cost $20 per term). Library staff and a dog handler will be present at all times to help facilitate the sessions. Each session is 15 minutes long. Bookings are essential, please call 941 7923. See our calendar of Reading to Dogs events. 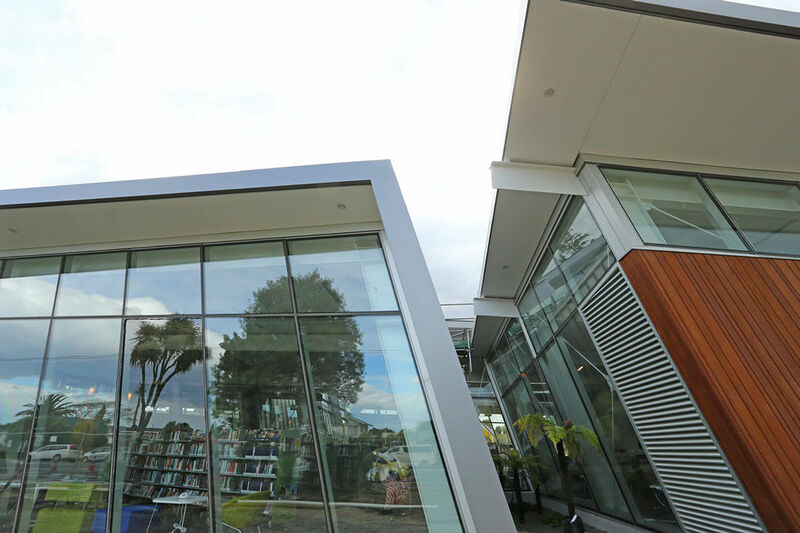 Code Club Aotearoa, Christchurch City Libraries and Verizon Connect are proud to offer a free Code Club for school children Years 5-8. 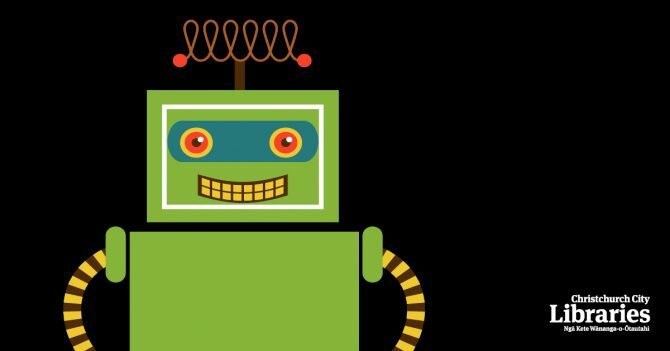 The Code Club will run for one hour per week during the school term, and Verizon Connect technologists will support the children to learn to code. Thursdays 3.30pm to 4.30pm. Bookings essential. 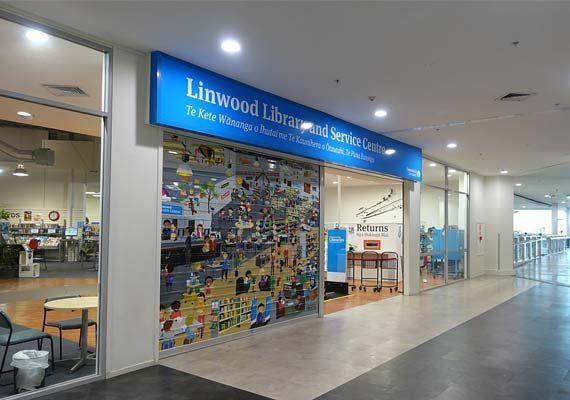 Come join us for an hour of fun at Linwood Library on a Thursday afternoon! Play your fave games like Minecraft, Charades, Connect Four, Pictionary and more. Learn and develop strategies in new games such as Dutch Blitz, Heads Up, Hand and Foot and other group games. Bring your friends or meet some new ones. Ages 8 to 13 years. Thursdays 3.30pm to 4.30pm. Join us each week in our library makerspace, a place where kids can create and share ideas. There will be a variety of activities and heaps of fun for everyone! Rocket Club is a weekly after school programme at Aranui Library during term time. Students can join the club and get involved in different activities based on local and current events in a fun learning environment. Homework help is available. 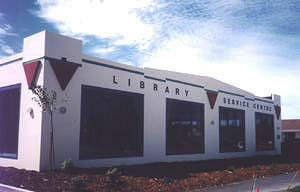 Aranui Library, Wednesdays 3.30pm to 4.30pm. Come along to Monday Makers Club, weekly after school making sessions for kids at New Brighton Library! We've got a range of fun, themed activities with new ideas every week. Avid reader? Looking for your next choice read? Join our (super fun!) group for book chat, amazing authors, incredible illustrators and fun craft activities. Sessions are on during term time, and not on in the holidays or the first week of term. Te Hāpua: Halswell Centre, first Saturday of every month. Have a blast at our Activity Zone! Join us for art, craft, reading, writing, games and other fun activities. Homework help is also available during this time. Term time only. Recommended for ages 6 to 10. 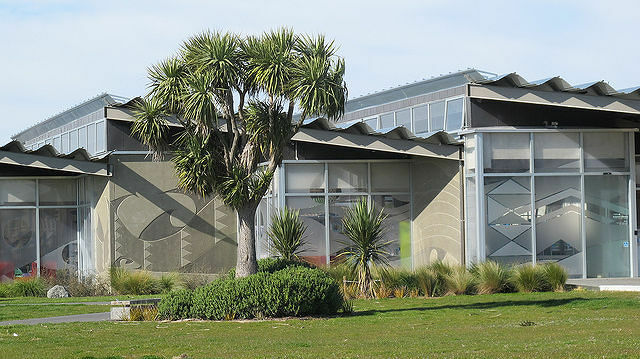 Taupuni Auaha / Creative Space, Hapori | Community, Level 1, Tūranga. Experience Virtual Reality with the latest Sony PS4 VR games, including Gran Turismo, Battle Zone and Eagle Flight. Ages 13+ years. Free, but bookings may be required on the day. 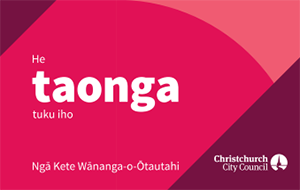 Wāhi Rangatahi / Youth Space, Hapori | Community, Level 1, Tūranga. Thursdays 4pm to 6pm. Ages 13 plus. 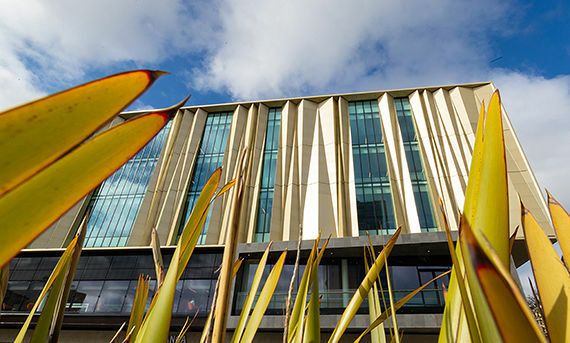 Get creative with the awesome new equipment on Auahatanga, the fourth floor of the new library. Fridays are your time to drop in and use a variety of technologies for making your ideas a reality, including sewing machines, 3D printers, craft and vinyl cutters, design software, and electronics. No experience is necessary, just enthusiasm, imagination, and a desire to be creative. Specialist staff will be on hand if you need help. This is your chance to hang out with other creative youth, learn from and support each other, and make really cool stuff. Ages 13 plus.